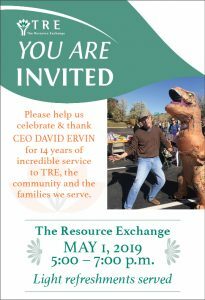 There are many ways to connect and support The Resource Exchange and to help build independence for people with intellectual and developmental disabilities. We welcome you to become involved in any number of meaningful ways. From providing monetary support through individual or corporate gifts and partnerships, to volunteering at resource fairs or respite sessions for our families, there are many ways to connect with us. For more information on how you can become involved, please call 719.380.1100. Thank you for making an investment in building independence for thousands of people with intellectual and developmental disABILITIES in the Pikes Peak Region. Do you enjoy using critical thinking skills to help others? Want to make a difference in your community for people with disabilities? Only have a limited amount of time each month to spare? the Human Rights Committee (HRC)! 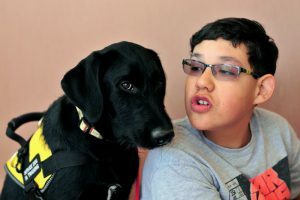 Per Colorado statute, and Medicaid regulations, a Human Rights Committee is a volunteer advisory board that reviews the services and supports provided by paid caregivers to individuals with Intellectual and Developmental Disabilities (IDD) to ensure the civil rights of individuals with IDD are respected. What are the qualifications of a committee member? 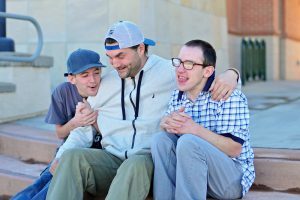 Per Colorado statute, the HRC must include a minimum of 3 parents and/or guardians of an individual with IDD, and at least 2 professionals with a background in behavioral development. Additional volunteers interested in advocating for the rights of individuals with IDD are also welcome. HRC is one of the most fulfilling ways to contribute to your community and advance fair and equal treatment for individuals with IDD. You have a unique opportunity to encourage others and impact services and supports for those served by TRE and surrounding agencies (snacks and lunch are also provided!). Currently, HRC meets on the 2nd Wednesday of every month for approximately four-five hours. The materials to be reviewed during the meeting, and the schedule, are submitted electronically to you approximately 2 weeks prior to the HRC date. Thank you for considering a sponsorship with The Resource Exchange. 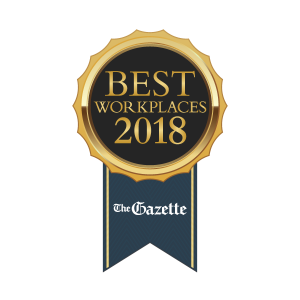 It is through the generosity of individuals and businesses that we can continue to serve people throughout their lifespan in El Paso, Park and Teller Counties. Please contact Sheila Ferguson at sferguson@tre.org or at 719.785.6440 for more information on our sponsorship opportunities throughout the year. 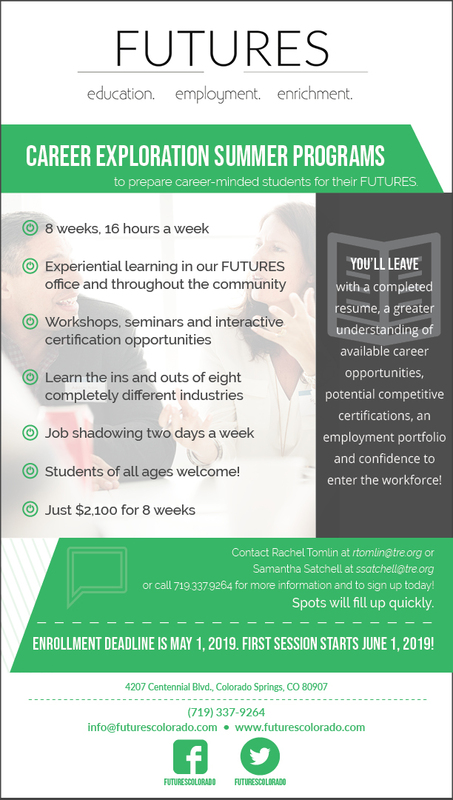 Are you over age 18 and Interested in volunteering with TRE? We are always looking for volunteers to help out with our Break Time program. Volunteers will help families in the community just by spending some quality time with children while the parents get four hours of respite. If you are interested in helping please contact Sarah Nolan at snolan@tre.org. For more details about these projects, click here. An online weight loss intervention study. Must have IDD, be 18 or older, patient at DDHC, have internet access, BMI > 30. Small monetary incentive. Adults with IDD can participate in 2 different surveys. One requires being a patient at DDHC (QoL within the Care Integration project). The other requires being able to fill out a paper survey and has small monetary incentive (HRQoL project). Mothers with IDD who have a child less than 18 months old will be interviewed to learn about their prenatal care experience. Fill out our form on the home page of this website to be added to our electronic mailing list. We want to hear from you. Click here, or fill out our online form to reach us, or submit your comment on our blog page.